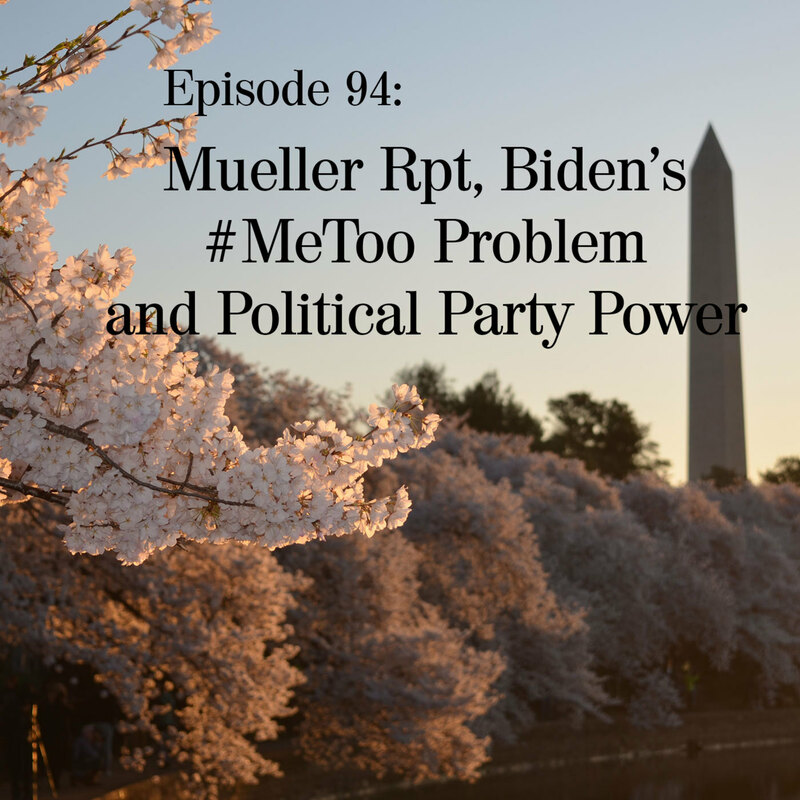 Ben, Jay and Andrea have an in depth discussion about various topics including the Mueller Report, Joe Biden's #MeToo problem and engage in a back and forth about whether or not would be good for parties to regain some power over their members. Additionally, they also discuss the subsciption model for news and some ideas on how to make it better. If you are listening here, consider subscribing! Go to our subscription page as you can use iTunes, Overcast, Google Play, Stitcher and more.